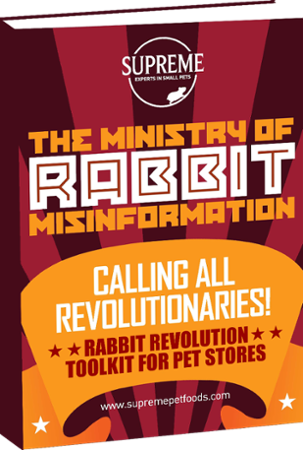 And Start your Pet Store's Rabbit Revolution Today! Start a Rabbit Revolution Today! The world is changing rapidly and retailers have to change with it. There are still lots of opportunities to thrive and it needn’t be by trying to compete on price – a war most independents are not ever likely to win. Instead, you can offer expert advice and adopt smart retailing strategies that drive growth of the small pets category.